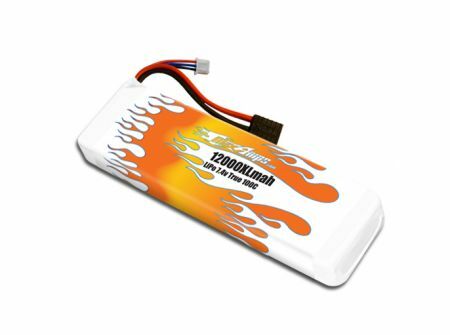 MaxAmps is proud to offer this high-capacity XL lipo for the longer tray vehicles on the market. MaxAmps lipo packs offer higher voltage under load and more run time for higher speeds. Look in the packs by brand section to get a MaxAmps lipo that fits your specific vehicle perfectly. This high-capacity pack provides long run times while holding incredible voltage under load. Requires Traxxas battery tray expansion kit to fit. Purchase the expansion kit that is applicable to your vehicle. These are available on our website.